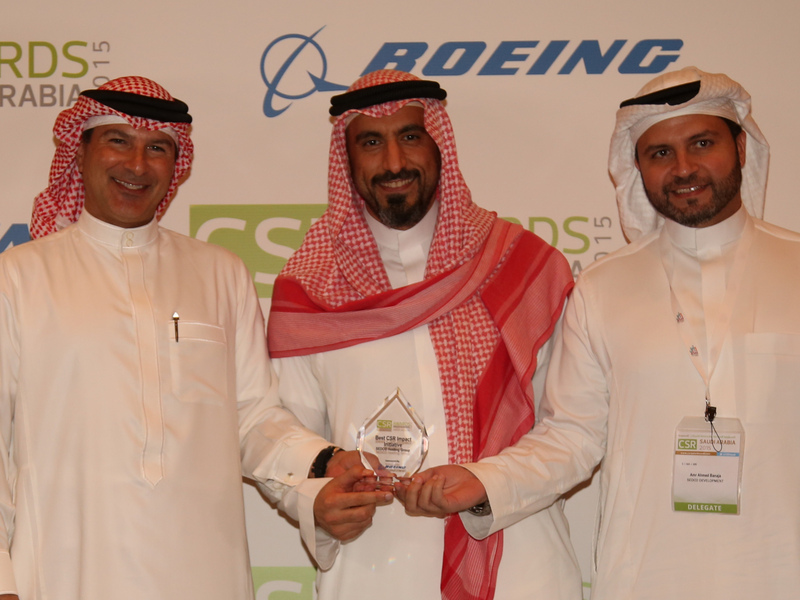 In recognition of the impactful results of ‘Riyali’, SEDCO Holding Group was granted the “Best CSR Impact Initiative” award at the CSR Saudi Arabia 2015 Summit. Held in partnership with the Jeddah Chamber of Commerce and Industry, the Summit was held at the Hilton hotel during 1 – 3 December. It addressed innovative strategies including real social ROI cases showcasing their valuable benefit for the Saudi society. Senior representatives from ministries, companies, governmental and private authorities, charity organizations, in addition to universities and SMEs were present at the event. The CSR Summit shed light on the emerging topics and compelling challenges that both the public and private sectors face in achieving sustainable development. It also offered companies a fully integrated vision on corporate social responsibility. The Riyali Financial Literacy Program raises financial awareness and aims to familiarize members of the community with financial planning and management in order to meet their personal financial responsibilities and to empower them with the personal financial skills required to achieve a desirable standard of living.